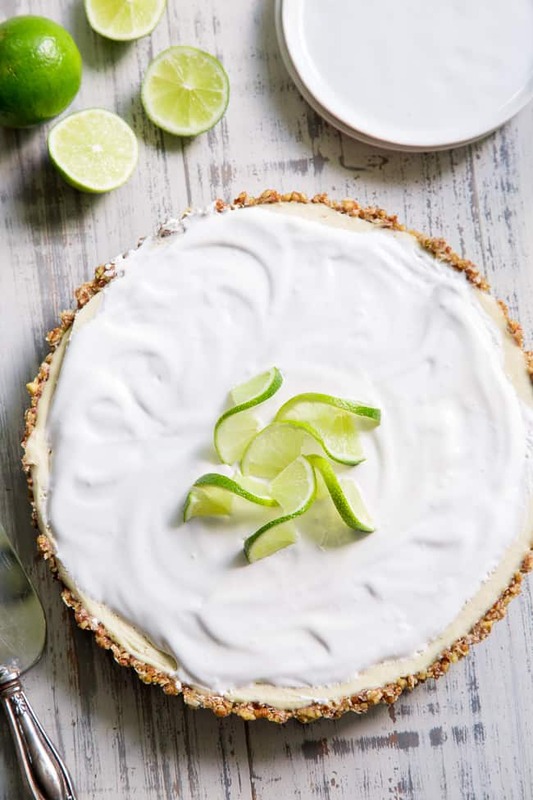 This key lime paleo and vegan cheesecake tart is insanely creamy, perfectly sweet/tart and couldn’t be easier to make! 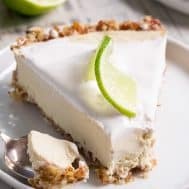 The no-bake dairy-free, cashew-based filling blends up quickly and chills to perfection in a simple coconut pecan crust. It’s family approved and sure to become a favorite special occasion dessert! True story – I made this recipe last year and NEVER POSTED IT only because I hated the pictures and never got around to reshooting it. Before I knew it, key lime pie/cheesecake season was over and replace with everything pumpkin. 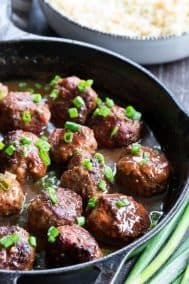 I saved the recipe and promised myself to revisit it this year – hoping my food photo skills would improve enough to make everything fall into place. Even more truth – I struggled with the photos just as much this time around – what is it with lime?! Pies and tarts in general always seem to challenge me when it comes to photos, and something about the green/yellow limes make it even tougher. But enough already! 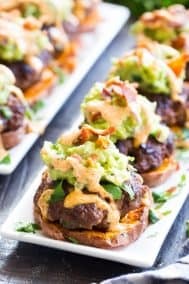 This recipe is SO GOOD that no bombed photoshoot is going to keep you from it now. And maybe I should’ve used a brown background (okay I’m done now, promise). Anyway, I said the recipe is so good and now I need to tell you why, of course. 1.) 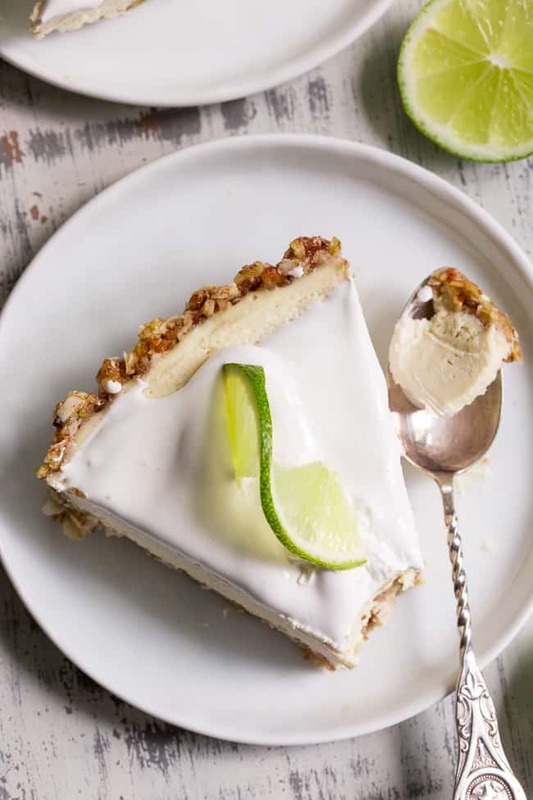 It legitimately tastes like a key lime cheesecake EVEN THOUGH there’s no cheese in sight – the filling is made with cashews, coconut cream, and lots of other yummy stuff. This isn’t one of those times I call something a cheesecake and it’s not really a cheesecake (I hope there weren’t too many of those times). This one REALLY is a cheesecake – ’nuff said. 2.) 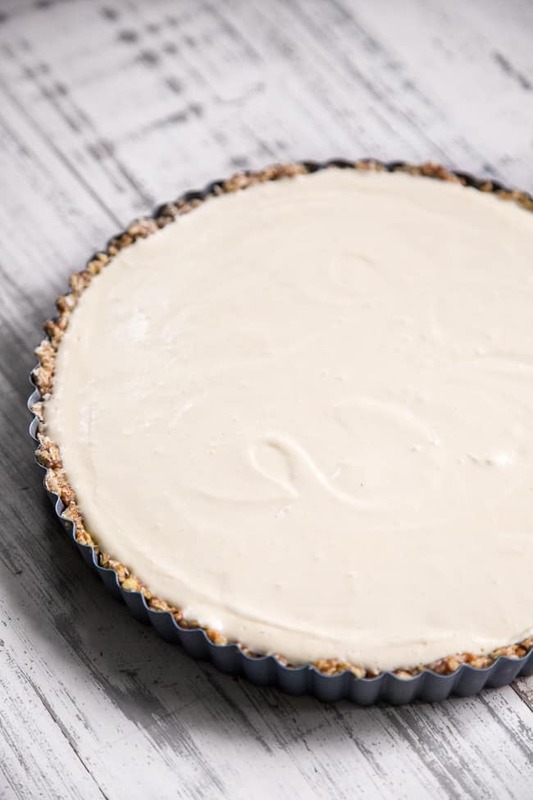 This is a no-bake recipe, meaning you perform some magic with your Vitamix or food processor (both will work), chill the cheesecake and move on with your life. It’s perfect to make ahead of time for parties and guests or even just because you’re meal prepping and want a dessert for the week. It lasts as long as you want it to when frozen! Well, within reason I suppose! 3.) 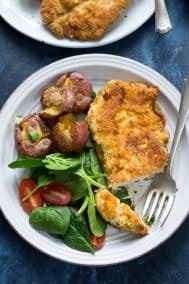 This recipe is also amazing because even my kids liked it. 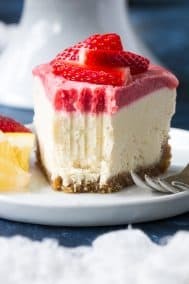 Yup – my kids aren’t even huge cheesecake fans but this one was a thumbs up! My oldest daughter (Diana, 10) even had a piece as an after school snack 3 days in a row. That is BIG success in my opinion, because after school snacks are a pretty big deal – as those of you with kiddos know all too well. 4.) 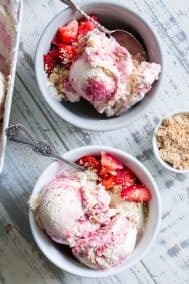 You will 100% love this recipe because it’s both paleo + vegan, which makes it nice and light for summer yet rich and creamy enough to feel like legit dessert. I mean, this IS legit dessert! I hope I covered that already…this is for everyone – no matter what their tastes are. Lastly, this recipe will knock your socks off because – okay to be honest I ran out of reasons. But trust me on this one – you will love it with the first bite! It’s time to soak your cashews (by the way, these cashews, made my cheesecake extra creamy) and get that blender ready. 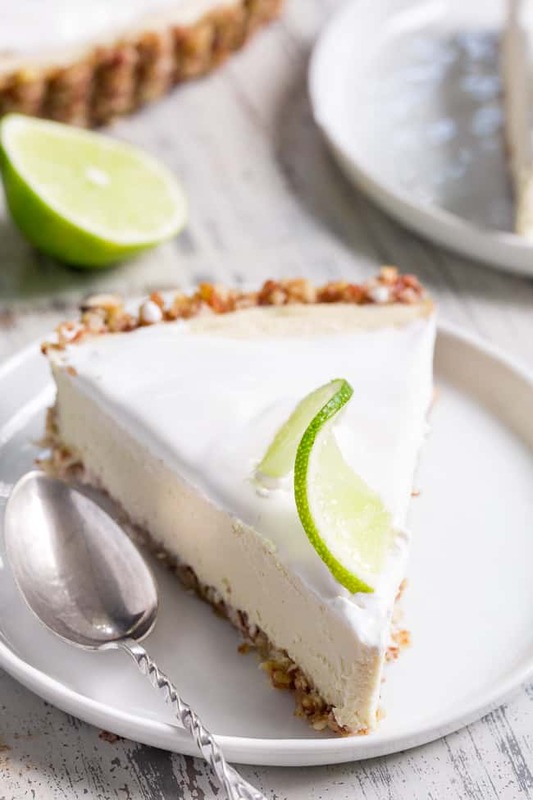 This key lime paleo and vegan cheesecake tart is insanely creamy, perfectly sweet/tart and couldn't be easier to make! 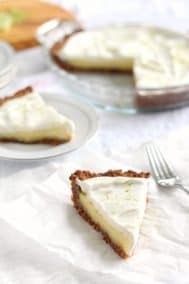 The no-bake dairy-free, cashew-based filling blends up quickly and chills to perfection in a simple coconut pecan crust. It's family approved and sure to become a favorite special occasion dessert! 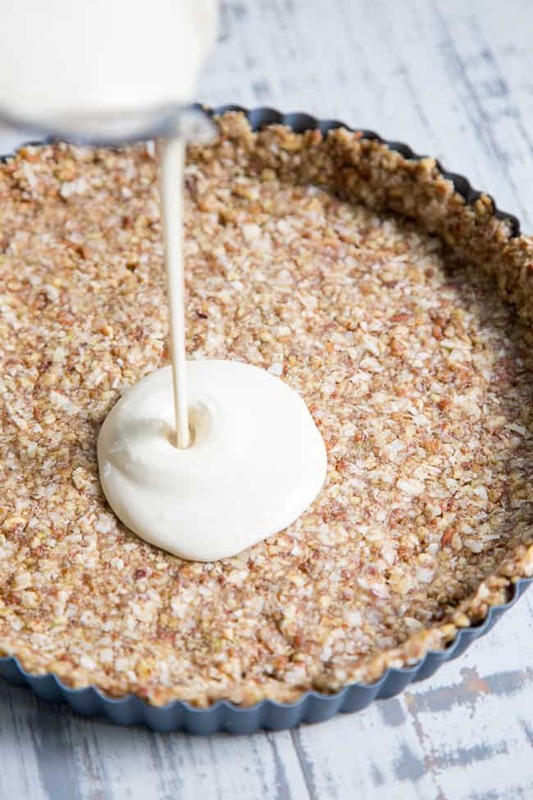 Place all ingredients in a food processor or high speed blender and blend/process until it sticks a bit (do not over-mix or it will become greasy, like a nut butter) then press into 9 inch tart pan bottom and up the sides; freeze while you prepare the filling. 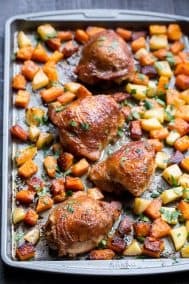 Once ready to serve, thaw in the refrigerator for 1-2 hour to soften. Serve with coconut whipped cream if desired. Enjoy! Store leftovers in the refrigerator or freezer - you’ll need to thaw in the refrigerator before serving. *I like this full fat coconut milk when using the cream only. 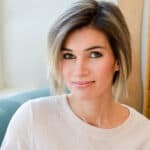 Hi Michele, I have been reading your lovely blog for quite a long time now and never commented. 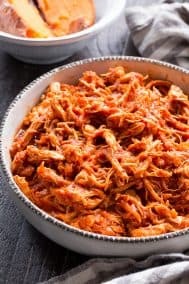 I love your recipes and have tried many. Today I was surprised with the new look and graphics- fresh and beautiful, congrats! And today’s photos are great…? Hi, u have pecans in the picture of ingredients but not written in the instructions.. does it go in the crust? I make a lot of vegan recipes and they often say you can substitute macadamias for cashews because they’re both creamy and soft. For some recipes, you can sub pine nuts but I’m not sure if they would work in this recipe. 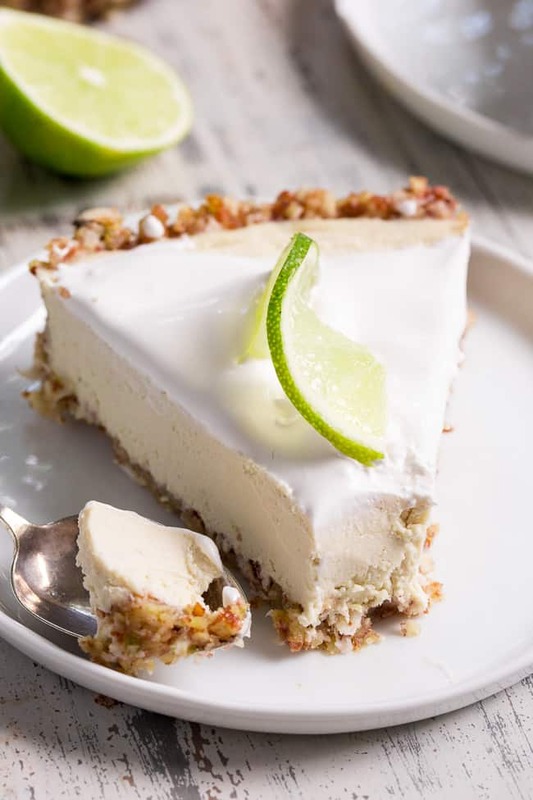 I made this key lime “cheesecake” yesterday. It was incredible! That was the first time I’ve used cashews in place of cream cheese. It was much easier to make and I liked it way better than normal cheesecake! Plus, it didn’t cause any digestive trouble. Rather than putting this in a pie pan, I pressed the (delicious) crust into small mason jars to make individual servings. I love eating pie that way. Thanks for the great recipe! I can’t eat coconut. Could I just use an extra cup of pecans in place of the coconut? Very good…but I think maybe I needed to process the filling longer as it wasn’t as smooth as yours looks. Great flavour and two thumbs up from my husband. I made this for our Father’s Day dinner. Everyone loved it! I loved that it could be done ahead of time. Easy peasy. Is the nutritional info by serving? Made this and it was fantastic! Perfect balance of sweet/tart. My mom used to have the biggest sweet tooth of anyone I’ve ever known. 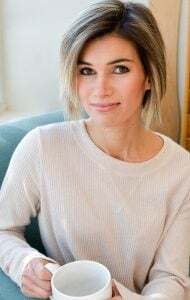 A couple of years ago, due to health reasons, she found she cannot have refined sugar, most grains, and can tolerate very limited dairy. I have made several of your desserts for her and they have all been awesome. 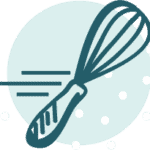 Thank you for sharing so many great dessert recipes! This was delicious!!! Even carnivores agreed!